Yesterday was the Kiepencon in Münster Germany. In the last years I went there as a punter only. This year I staged a cruel seas participation game. the venue was the same as in the years before. As i had to run my own game I have, sadly, no more pictures of the running tournament. 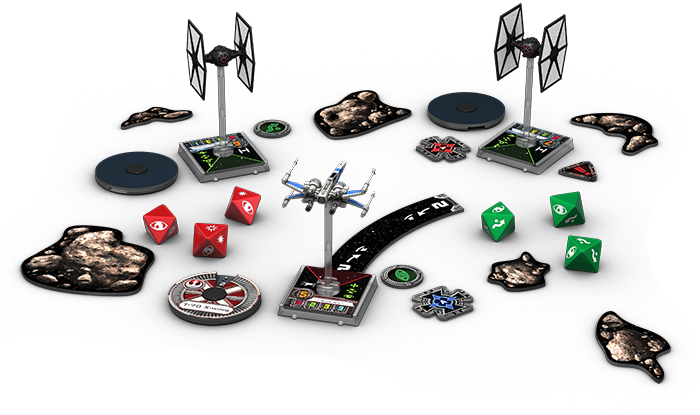 And my own cruel seas participation game. We played the second scenario from the rulebook about seven times and the tanker got sunk by torpedoes only once! Definitely something has to be done about the torpedo rules I think. The people managed to pick up the game mechanics very quickly and much fun was had by all. Warlord gave us some spurs of german s boats and vespers to give away as incentives. So the winner of each game could pick a sprue! 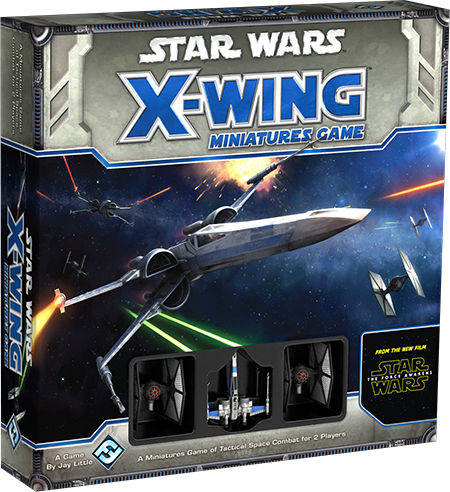 Fantasy flight games announces the new starter box for x wing.